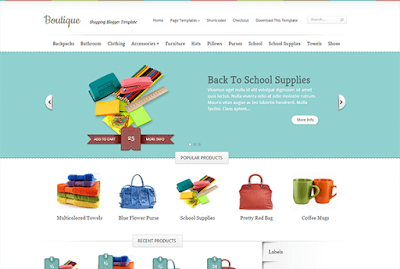 Boutique is a premium looking immersive e-commerce blogger template suitable for any type of product to sell online, it has the unique layout and appealing design to attract numerous amount of visitors.. Addiction is equipped with various of widgets which will help you to publish your blog more professionally. To make it easy for you we have published this detailed documentation, so that you can setup your blog correctly. Change above details with your details. 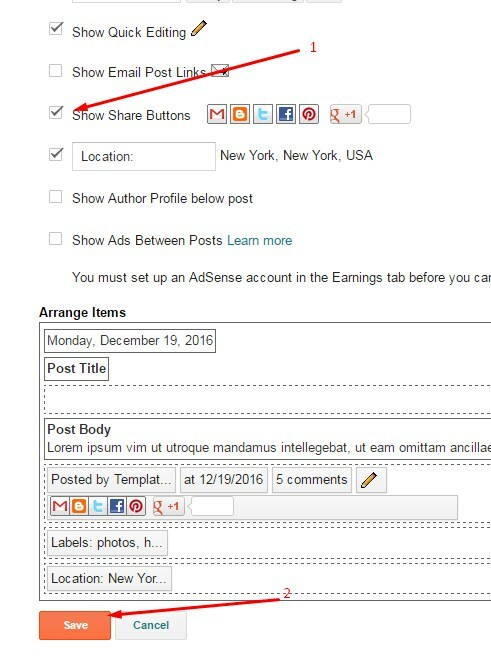 The price tag works if you add the specific html code inside your post html section to do so follow below step. it will only disappear on post and static pages.